Designs conceived for easy handling. 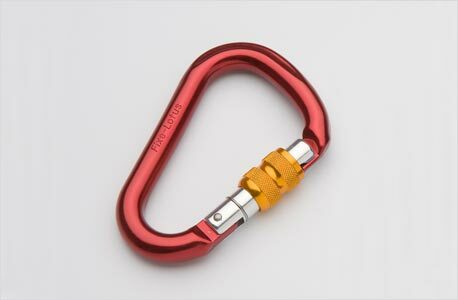 LOTUS carabiners were the first security biners that we put into the market and after all these years they are still with us, although a new design have been given to them. They now have safety lock Stone, offering a great capacity and maximum reliability in situations where an involuntary opening of the gate could be fatal.